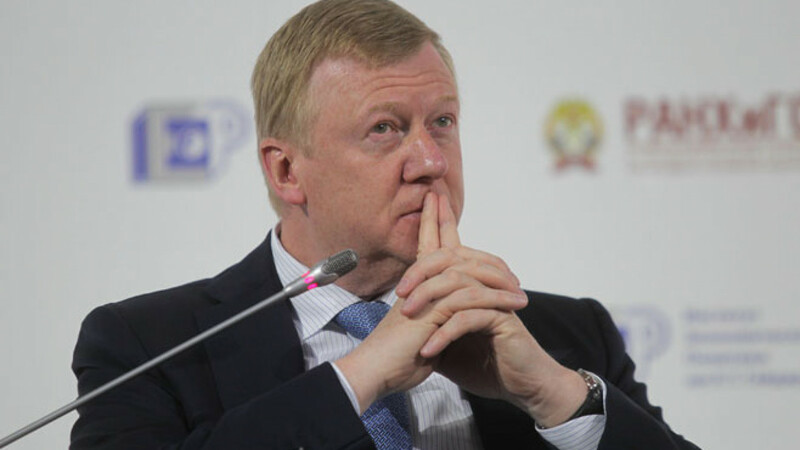 Anatoly Chubais, head of Rusnano. Anatoly Chubais, head of the state-owned technology investment firm Rusnano and architect of Russia's chaotic 1990s privatization, has dismissed allegations of fraud and embezzlement levied against him by State Duma Deputy Oksana Dmitriyeva, who has asked Russia's Prosecutor General to investigate the company's activities and leadership, Izvestia reported Monday. Chubais, a hate figure for Russians who suffered collapsing standards of living during the country's transition to a market economy, has repeatedly batted away attempts to haul him into the courts. He responded to Dmitriyeva on Twitter, where he alluded to political motivations tied to the St. Petersburg gubernatorial election coming up in September. "Old love does not fade: Oksana Dmitriyeva has requested that a criminal investigation be launched against the managers of Rusnano. Why would this be? Ah, yeah, elections in St. Petersburg…," he wrote. Last week, the governor of St. Petersburg, Gennady Poltavchenko, announced he would stand in the upcoming election. Dmitriyeva, a member of the left-wing A Just Russia party representing St. Petersburg, said last week that she would run for the post. According to Dmitriyeva, who is deputy head of the Duma's Budget and Tax Committee, a check by the Audit Chamber last year showed that Rusnano had violated eight separate statutes of the criminal code — including fraudulent lending, money laundering, and premeditated bankruptcy — in order to siphon money abroad. Dmitriyeva said that these findings were sent to law enforcement officials, but not acted upon. Dmitriyeva wants prosecutors to take a closer look at several episodes in the Rusnano's seven-year history. In particular, she is concerned with the company's 2011 investment in Plastic Logic — a company that planned to develop a flexible e-reader. 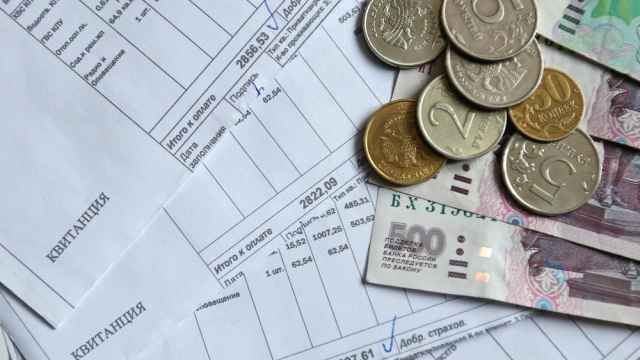 When the project was shut down a year later, more than 5 billion rubles had been sent overseas and was unaccounted for, Dmitriyeva said, adding that the scheme was by no means a one-off. 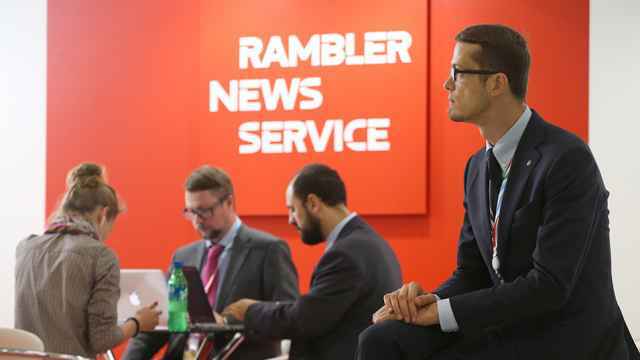 In April 2013, as the company's performance fell below expectations, the Audit Chamber began scrutinizing Rusnano's activities. As of the end of last year, Rusnano had an investment portfolio worth a nominal 132 billion rubles ($3.8 billion) and spanning over 100 different projects. 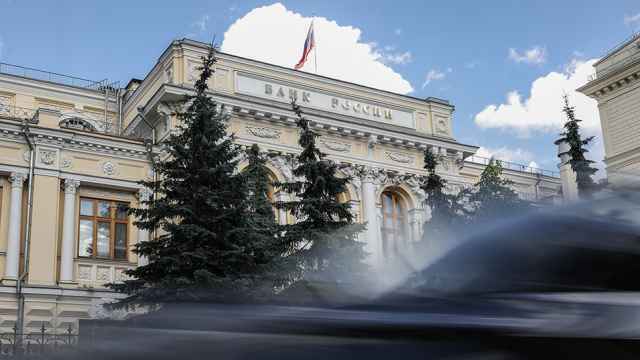 However, the fair value of the investments was only 86 billion rubles ($2.5 billion). Rusnano has a mandate to invest in projects that develop and sell nanotechnology-based projects, which have practical commercial applications in paint components, glass and basalt construction materials, as well as medicine and solar panels.